How often have you said, "God, get me out of this!" The Israelites had plenty of opportunities to cry out for God's deliverance too. The book of Exodus follows the Israelites from slavery in Egypt through their wanderings in the wilderness. Discover how their story is also ours-a story of God's deliverance of an imperfect people. 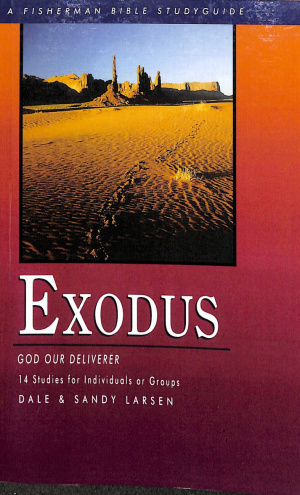 Exodus: God Our Deliverer by Dale Larsen;Sandy Larsen was published by Waterbrook Multnomah in March 2000 and is our 57578th best seller. The ISBN for Exodus: God Our Deliverer is 9780877882091. 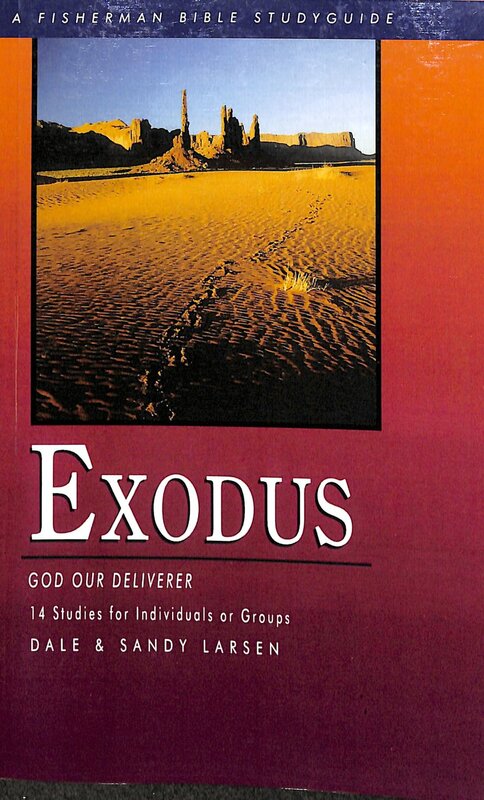 Be the first to review Exodus: God Our Deliverer! Got a question? No problem! Just click here to ask us about Exodus: God Our Deliverer.